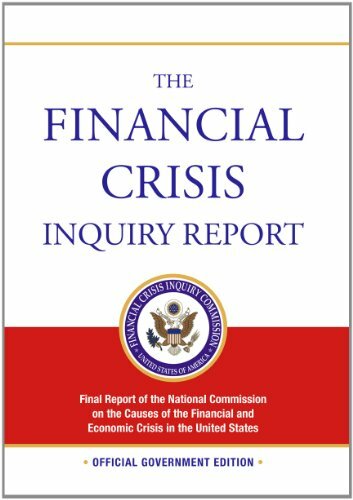 The Financial Crisis Inquiry Commission was created to examine the causes of the current financial and economic crisis in the United States. In this report, the Commission presents to the President, the Congress, and the American people the results of its examination and its conclusions as to the causes of the crisis. The book contains essays based on interviews with leading scholars, politicians and representatives from the world of business. They reflect on the origins of the crisis as well as the possible economic and political transformations it may engender.